The Presidents' room radiates elegance from floor to ceiling. The marble fireplace serves as the focal point and is surrounded by glass library cabinets and rich Oak paneling, inset with carved historic crests. 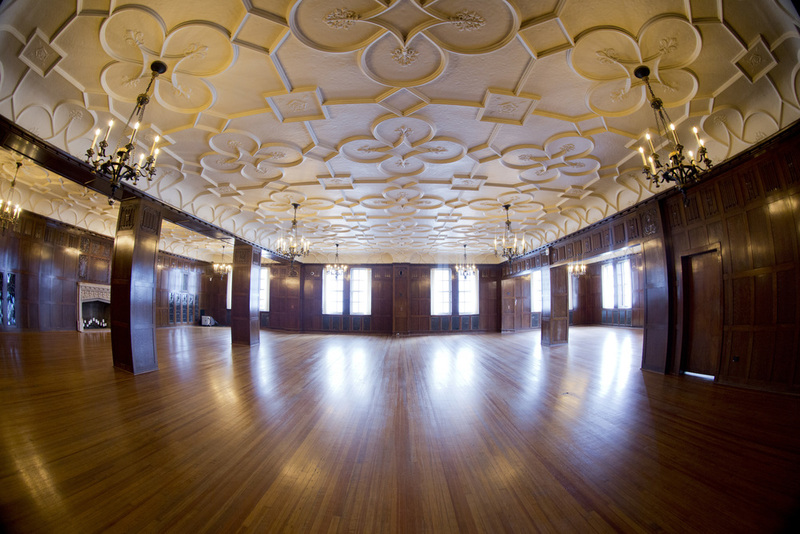 The detailed plaster ceiling and aged Oak floor gives the room a warm and intimate feeling for you and your guests. The charm of this room lends itself to unique ceremonies and unforgettable receptions.